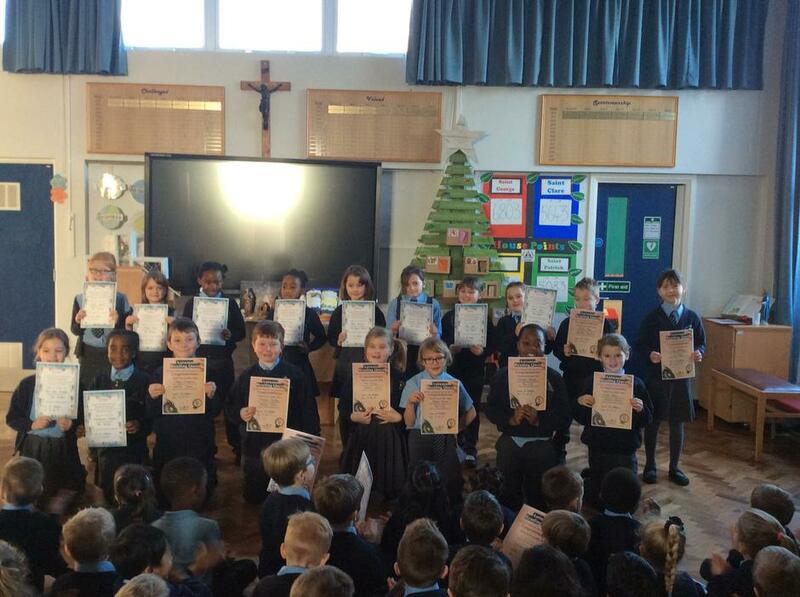 The whole school took part in a reading challenge; Rainbow Magic or Beast Quest. 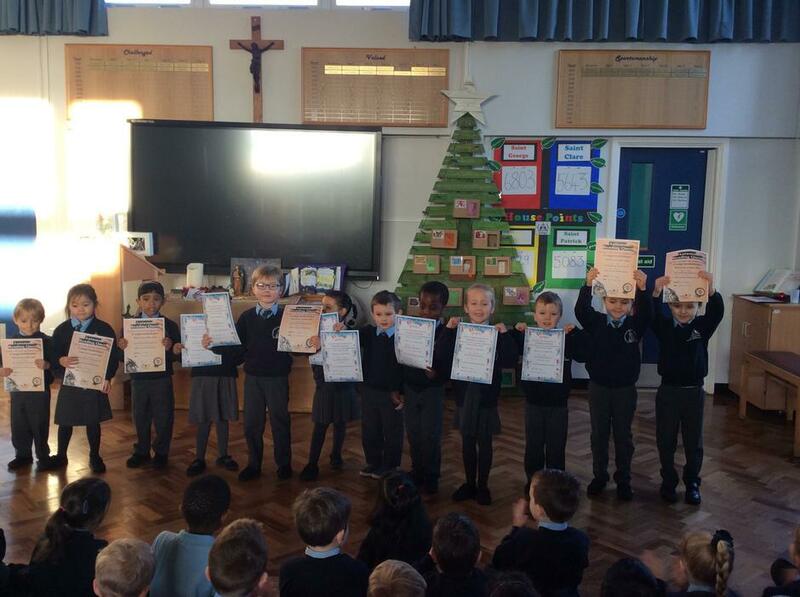 Every time the children read for 10 minutes, they could mark off a destination on their map. 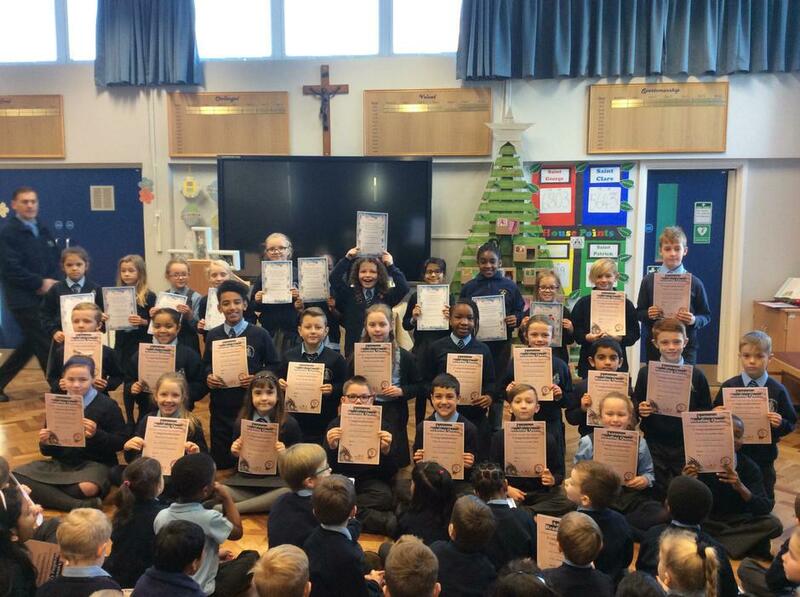 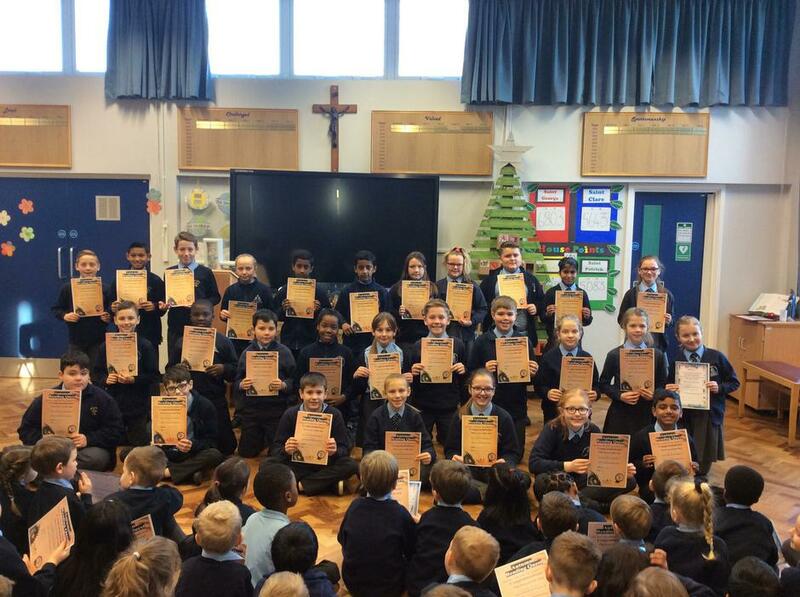 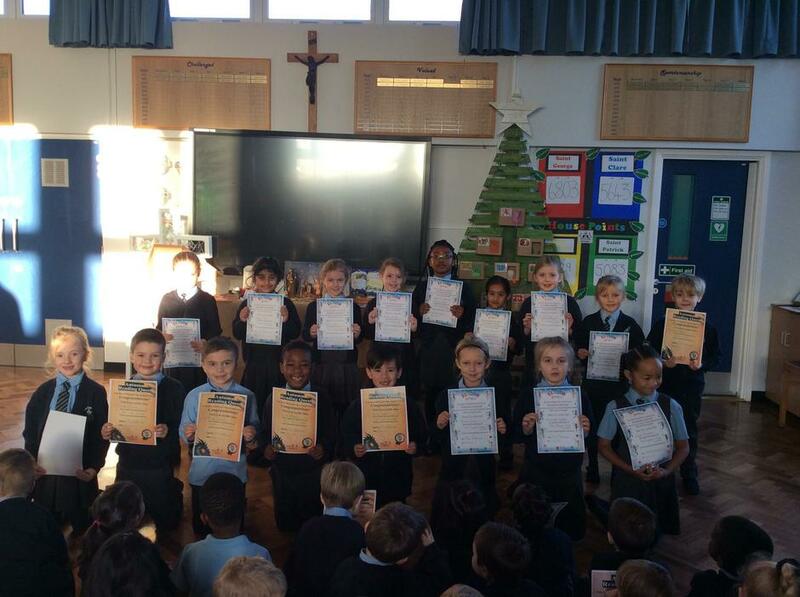 The children had until 1st December to complete their challenge and received a certificate to confirm that they had taken part and the destination they had reached. 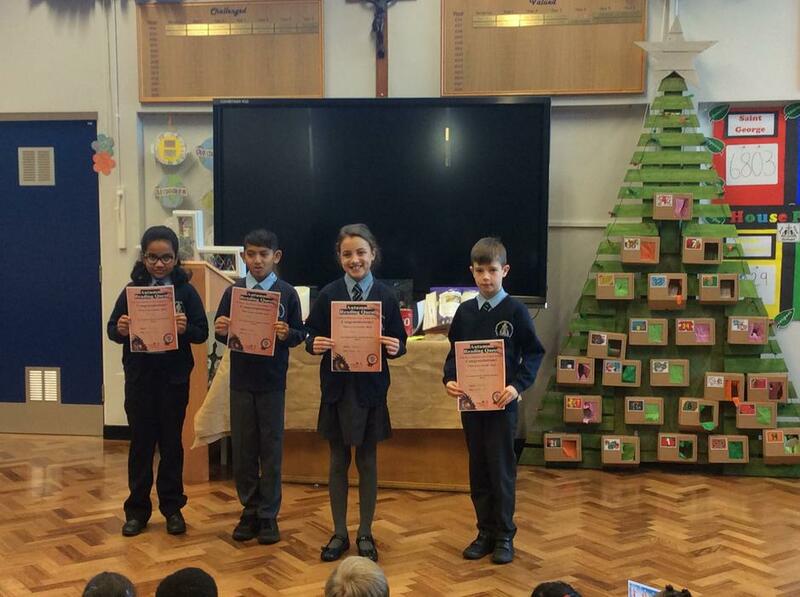 Names were put in a hat, those who completed the reading challenge, and book vouchers were given to a few children whose name were drawn. 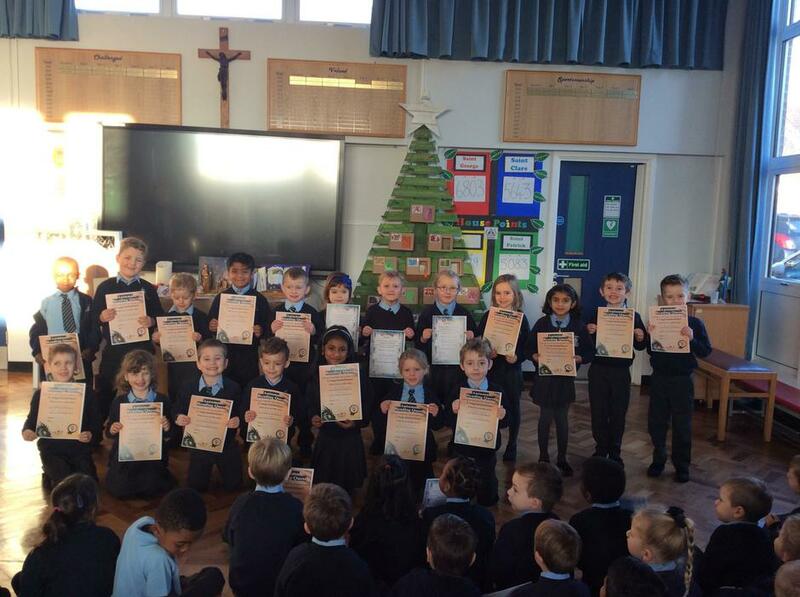 Fantastic work children!